ABINGTON TWP., Pa. -- Police in Abington Township, Montgomery County have canceled a missing-persons search for a nurse who was last heard from while driving for ride-sharing service Uber, saying they fear that the woman planned to harm herself. 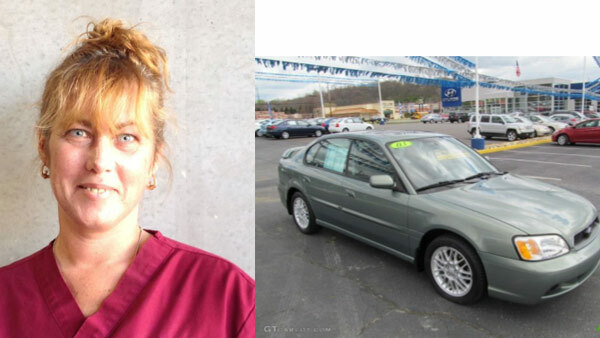 Police said Monday that 45-year-old Krysten Laib's car had been located. And investigators said there were strong indications that her disappearance was voluntary and that she intended to harm herself. Police said Laib was last seen April 11 and had texted her mother that she was driving a passenger to the Philadelphia area. Police said that person was tracked down and had nothing to do with Laib's disappearance. Police didn't say where her car was found Monday. They said in a statement that "a search for her remains is currently underway."